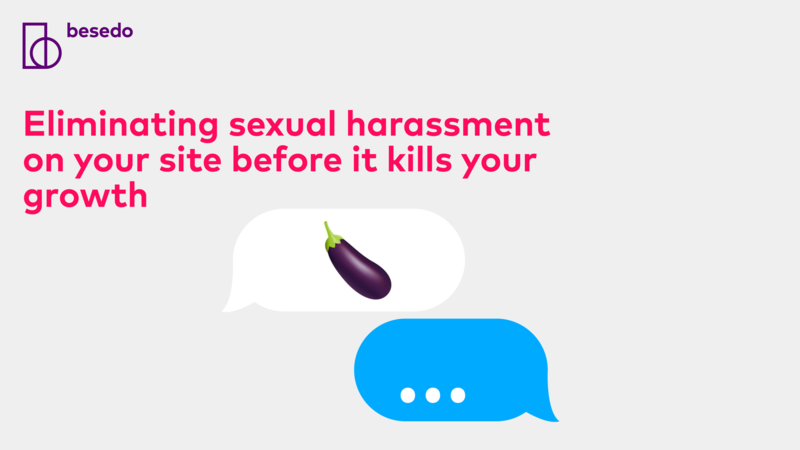 presentation: eliminating sexual harassment on your site before it kills your growth. Where users may encounter harassment on your site. Common types of harassing behavior online. The severity of online harassment. How harassment affects your overall growth. How you can solve the issue and keep your user safe.